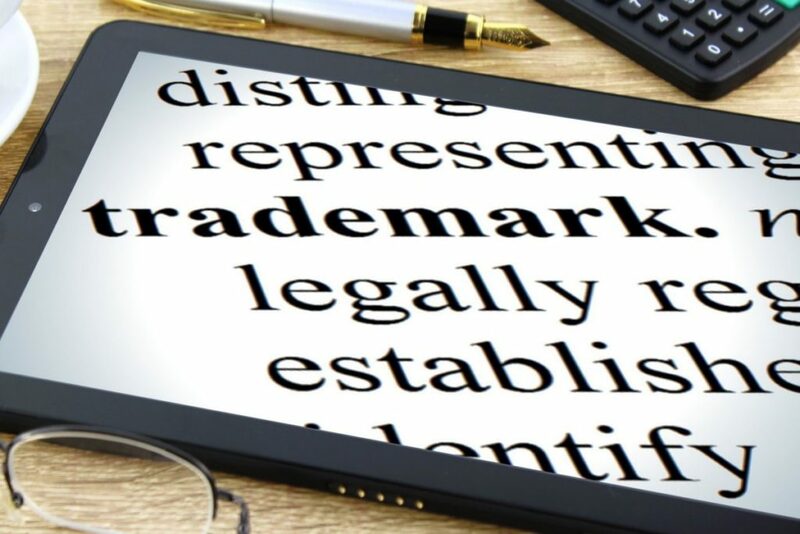 According to statistics published by the Department of Business, Enterprise and Innovation, there was an 11% increase in trademark applications in Ireland in 2017. The total number of trademark applications in 2017 was 3,965. Trademarking is a method of certifying and protecting the various symbols that represent your product, brand or service. Any distinctive graphic sign or symbol that distinguishes the goods or services from business or trader can be trademarked. This includes items such as logos, words, and slogans. Despite any uncertainty that Brexit may have caused, Ireland remains an attractive destination for both local and foreign high-tech companies. When considerable time and money has been invested into the development of products or services it is important to protect those valuable assets from imitation. 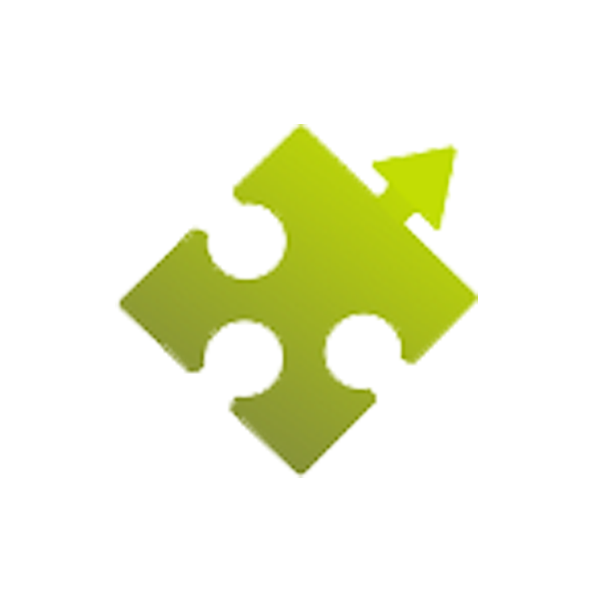 Visit our Trademark Registration Ireland page to find out more.